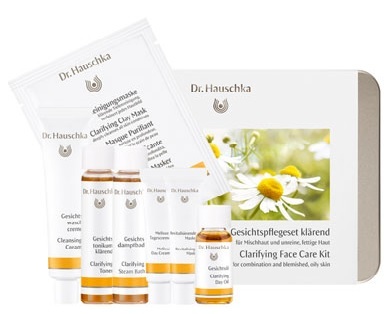 ​Dr Hauschka is a skin care range that delivers wholly natural, authentic beauty. Ingredients are sources from around the world and are produced by either biodynamic or certified organic agriculture wherever possible, demonstrating the company's commitment to nature and mankind. The range includes everything from skin cleansers, toners, moisturisers, body oils, hand creams, a bath, hair and sun care range as well as make-up.